With Pardot from Salesforce, you can generate more qualified leads and close more deals. 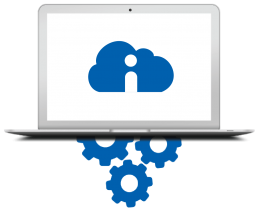 Incloud helps you implement the solution and maximize your return on investment. Reach out to the right prospect, with the right marketing content, at the right time. Create beautiful email campaigns that impress your prospects and customers. Adapt your marketing to your prospects' behavior. Acquire more leads and nurture them effectively. We configure your instance, personalize your templates and train your team, in order to get your organization fully operational with Marketing Automation. 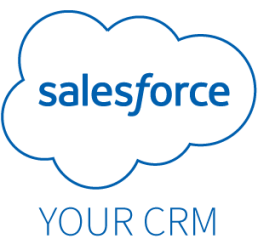 We connect your marketing automation to your CRM and set up the synchronization rules. 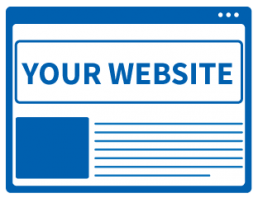 We setup your Pardot tracking capabilities and authenticate your domain name to maximize your email delivery rate. We provide you with responsive templates and train your team to all functionalities. Adapting your marketing to the buyer's journey. 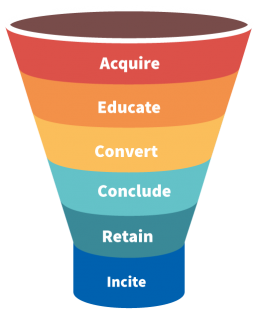 We help you set up strategies to acquire and convert more leads by adapting your marketing to your the buyer's journey. 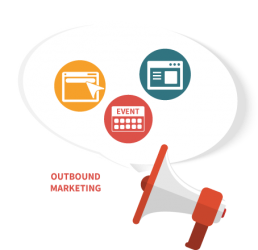 We create with you an integrated marketing campaign with automated drip emails, effective landing pages, highly targeted segmentation and reliable KPI. Our experienced consultant will set up digital ads on Google Adwords and social media to generate the maximum of leads to the lower costs. In quick project, we verify the essential configuration setups of Pardot and propose an action plan to reach the full potential of your Marketing Automation. 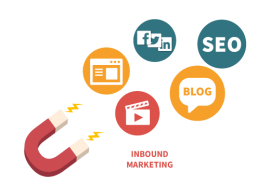 We train your marketing team to the fundamentals of inbound marketing and build together the foundation of your strategy. We train your sales team to leverage Pardot data for more personalized prospect interactions and a more tighter sales and marketing alignment. We analyze your prospects' activities and profiles and setup scoring rules in your system, so you're only transferring sales-ready leads to your CRM.